The largest analysis of risk factors for death and disease in history, the Global Burden of Disease Study, calculated that not eating enough nuts and seeds was the third-leading dietary risk factor for death and disability in the world. In my Daily Dozen, recommend a daily serving of either ¼ cup nuts or seeds, or 2 tablespoons of nut or seed butter. Which nut is healthiest? Walnuts really seem to take the lead. They have among the highest antioxidant and omega-3 levels, and they beat out other nuts in vitro in suppressing cancer cell growth. 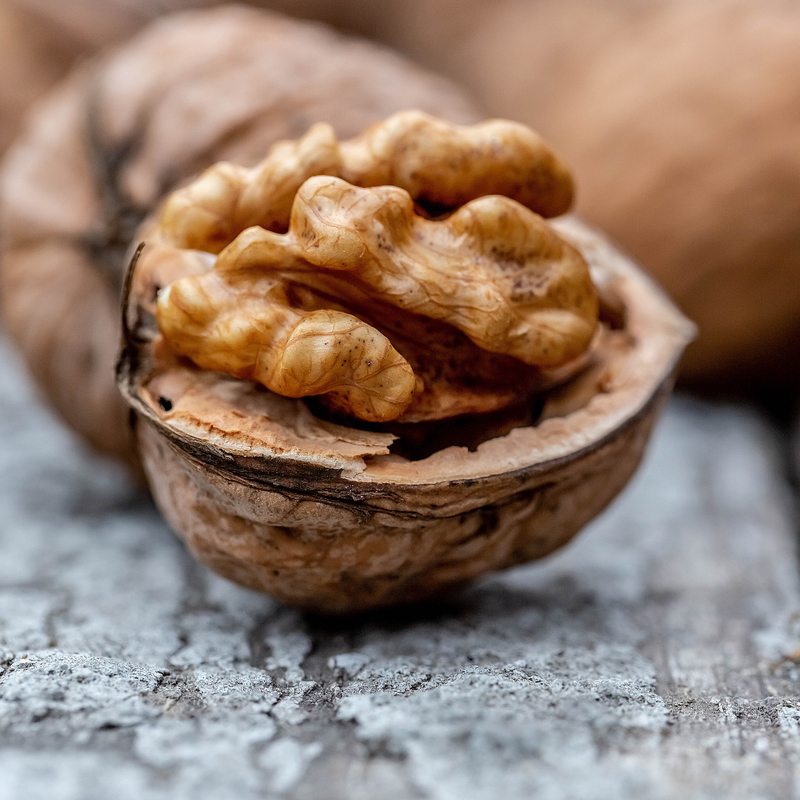 And, of all the nuts studied in PREDIMED, the researchers found the greatest benefits associated with walnuts, particularly for preventing cancer deaths.